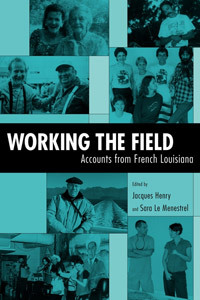 Jackson, Presses de l'université du Mississippi, , 208 p.
Working the Field: Accounts from French Louisiana records reflections on the fieldwork conducted in French Louisiana by a group of anthropologists and folklorists from Louisiana, the United States, Canada, and France between the 1970s and 2000. Contributors cast a critical look at the core anthropological concepts of field, informants, and knowledge. Reassessing, they propose that the field, identities, and knowledge acquired are not set entities but rather are a matter of construction. 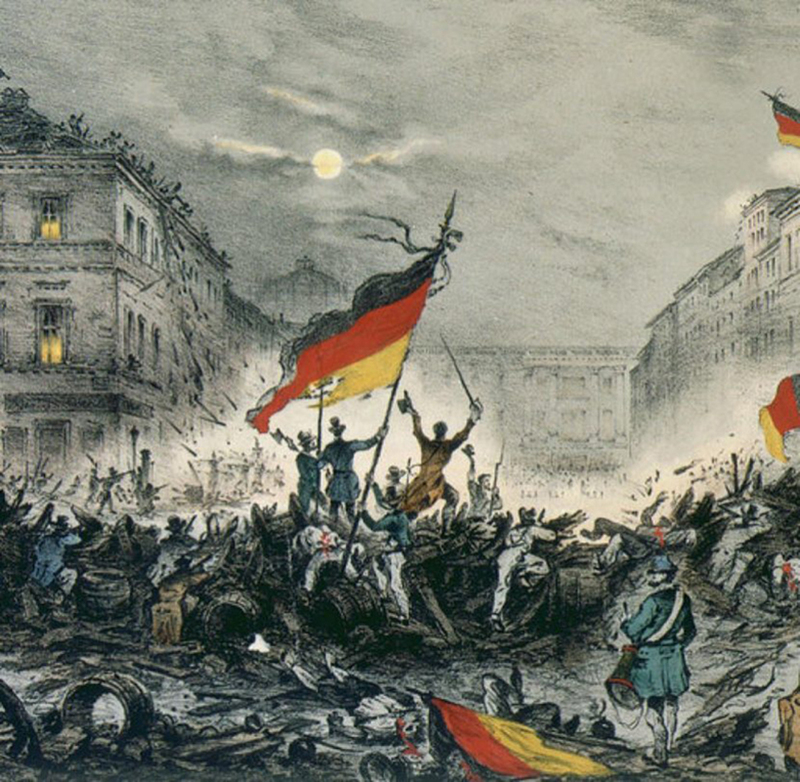 Personal profiles of the researchers (native or outsider, activist or academic, man or woman, black or white) contribute to frame the investigations. 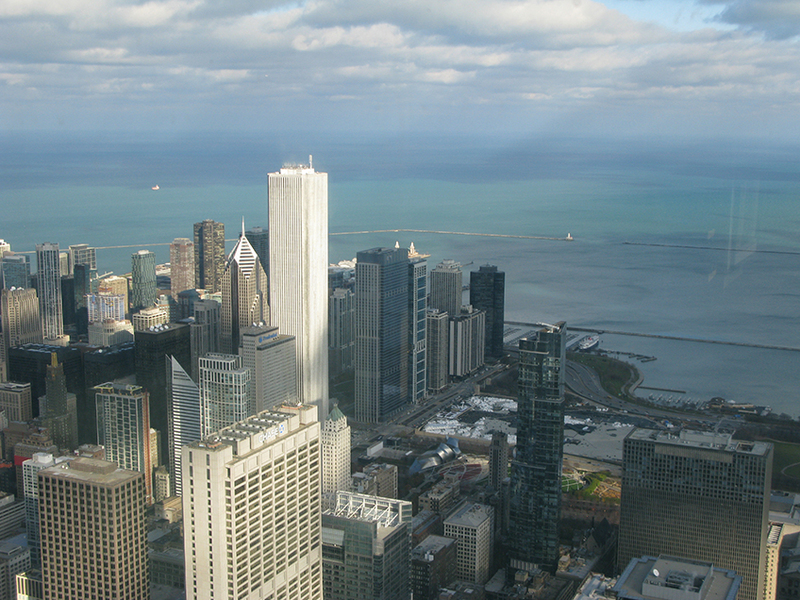 Essays also illustrate the shifting of these identities during and after the research in response to personal, relational, and political circumstances. This volume is a vital addition to the body of work on French Louisiana and Cajun and Creole culture, and it provides an understanding of the true nature of anthropological fieldwork that is of great value to anyone attempting to research in a modern setting. Jacques Henry is an associate professor of anthropology and sociology at the University of Louisiana at Lafayette and coauthor of Blue Collar Bayou: Louisiana Cajuns in the New Economy of Ethnicity. Sara Le Menestrel is a research fellow at CNRS (National Center for Scientific Research) in Paris, France. She is coauthor of Vivre la guinguette and author of La voie des Cadiens: Tourisme et identité en Louisiane.